Product Consists : Spring Merlion Almond Milk Chocolates (Weight: 140 gms ). A heart melting chocolate with a combination of spring merlion Almond Milk chocolate specially designed for your loved ones. 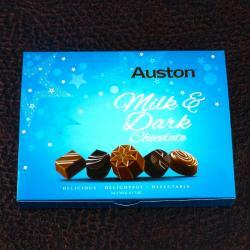 Chocolate is a nice gifting item for any special occasion like Birthday, Anniversary and many more. 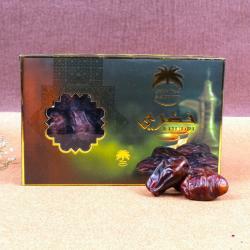 Make your dear ones delighted with this very special chocolate gift. 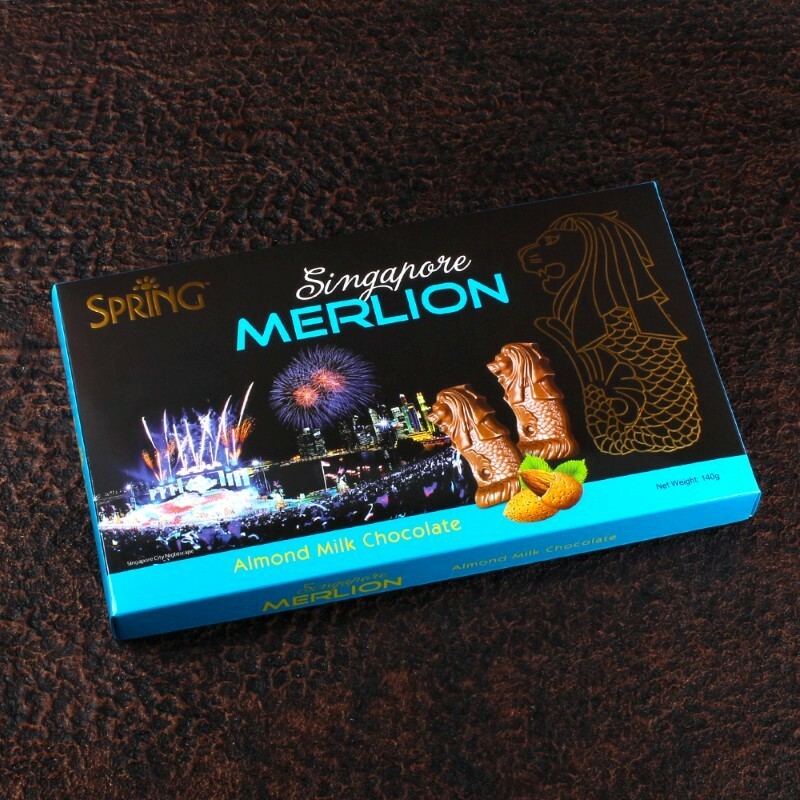 It is a packet which is filled with a symbol of Singapore Merlion shaped chocolate pieces. 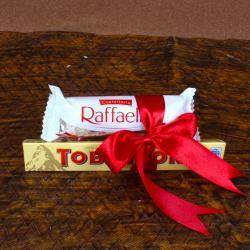 It is a Malaysian Symbolic chocolate which is enriched with Almond Milk. This chocolate is made from all natural ingredients. 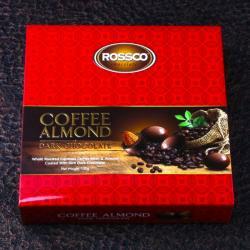 Product Includes : Spring Merlion Almond Milk Chocolates (Weight: 140 gms).